Our presented series of LED Light is enormously demanded in the market for their long-lasting nature and superior finish. Driven by a vision to achieve significant growth in this industry, we are providing a premium quality array of LED Moon Square Light. Stryker’s mastery of optical design and output has resulted in the Visum Blade LED achieving one focused energy point, which minimizes adjustment and allows for focus on the patient. The Visum Blade LED has truly simplified surgical lighting. Keeping in mind diverse requirements of our clients we are involved in offering a wide range of LED Decorative Lights. 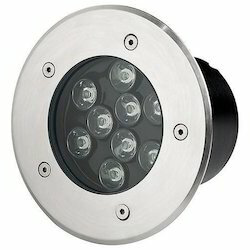 This LED Decorative Lights is manufactured using optimum grade components and ultra modern technology. Illustrious Technologies India Pvt. Ltd.
LEDSTIK Family is a versatile linear light, that is sleek in design as it is installed as a single unit. It is more powerful than FTL. LEDSTIK is an energy saver and is mercury free. 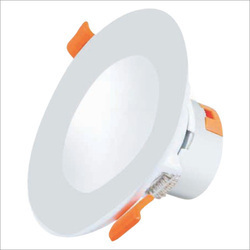 It is a truly environment friendly light and is available in 4 feet, 2 feet and 1 feet variants. We are foremost organization, actively occupied in providing a wide of Volcano Milli LED Light that meet on customer’s demand.